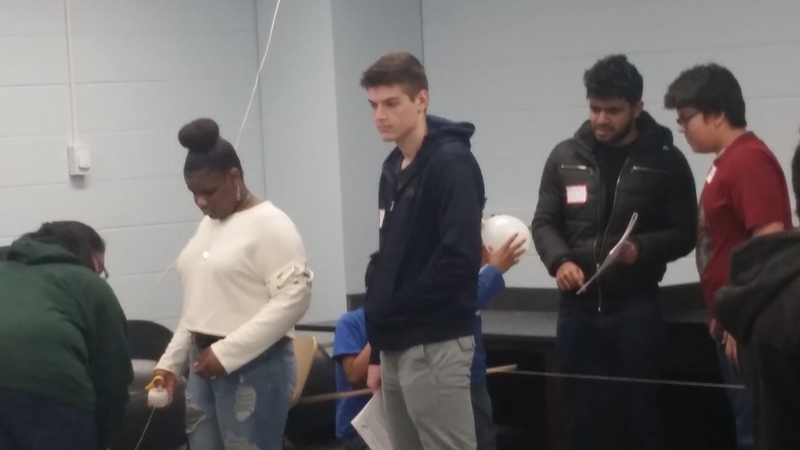 WYSE partner organizations collaborate with Engineering Illinois to provide K-12 youth from diverse backgrounds with authentic STEM enrichment experiences within afterschool or weekend STEM programs. These engagements use curricula developed by University faculty and staff in engineering, education, and other STEM fields. 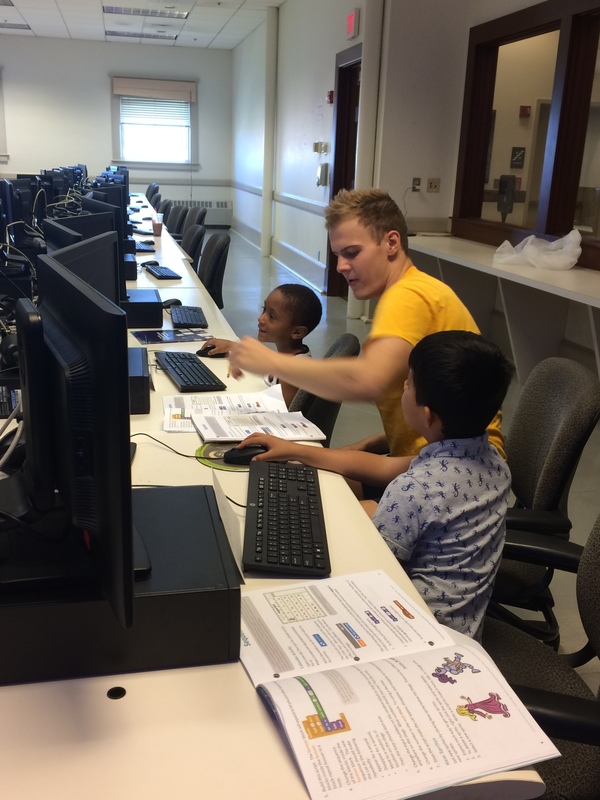 Undergraduate students selected to be WYSE LEADers provide instruction and mentoring to the students involved. If you are interested in being a WYSE partner organization or a WYSE funder of these activities, please contact us. We would love to hear from you and to discuss potential avenues for partnership. Chi S&E provides students in the Chicago Public Schools area with opportunities to grow and expand their knowledge and passion for science, technology, engineering, and mathematics. This program is unique in its focus on family partnerships. In the elementary grades, the ChiS&E Saturday classes have students and family members working side-by-side on their projects. WYSE LEADers and Engineering Illinois provide support for the 7th and 8th grade programs focused on algebra, physics, and computer science. 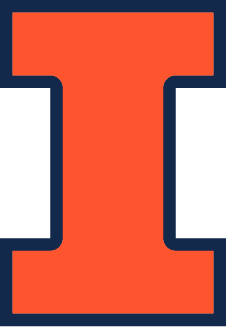 LEADers provide mentoring and instruction in Chicago three times each semester and once a semester, the students and their families travel to the University of Illinois to engage in STEM and college preparation activities together. 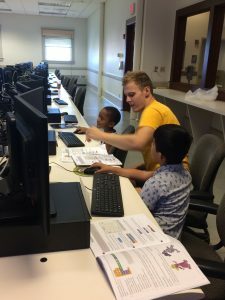 Chi S&E students have the opportunity to spend a few days on campus again in the summer, staying in the dorms overnight and engaging in engineering courses during the day. We envision growth within our partnership as we look ahead to this program’s expansion into the high school grade levels. For more about this WYSE partner, check out the Chi S&E Website. This community impact organization aims to reduce achievement and opportunity gaps among boys and young men. This program aims to cultivate a pre-college pipeline focused on academic excellence and positive citizenship. WYSE partners with the DREAAM House STEAM program, providing afterschool science and engineering lessons developed by University of Illinois faculty and staff, as well as undergraduate students enrolled in the Engineering 298 (STEM Education Practicum) and Engineering 398 (Engineering and Social Justice) courses. 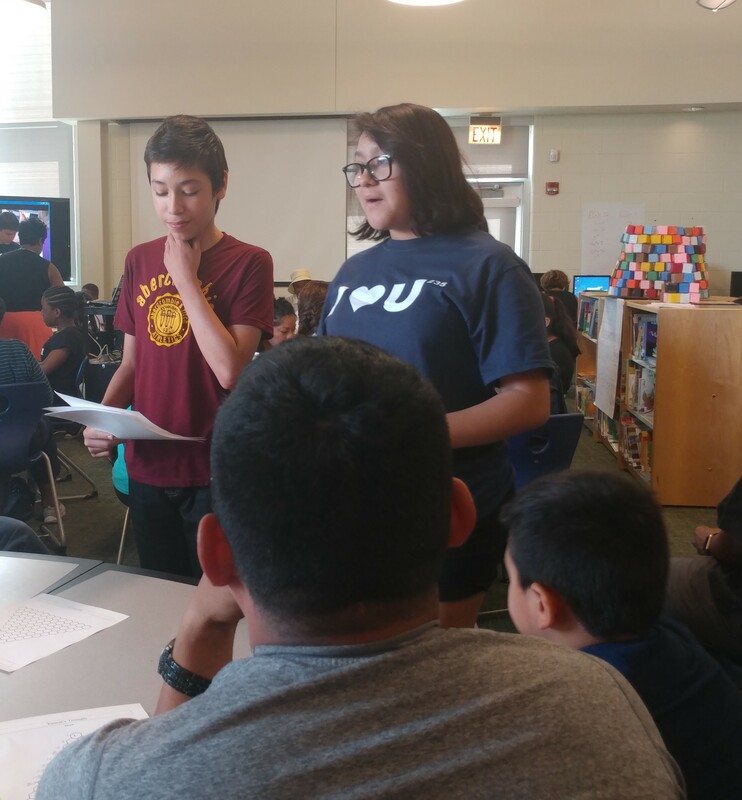 Undergraduate members of the WYSE LEADers cohort provide instruction and mentorship to the DREAAM House students interested in science, technology, engineering, art, and mathematics. For more about this WYSE partner, check out the DREAAM House Website.